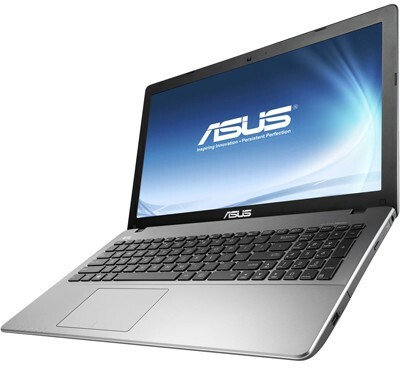 ASUS X550LN is another laptop from the transition period between Windows 7 and Windows 8 that don’t have drivers for Windows 7 on the official support site. But we have it here on our blog. 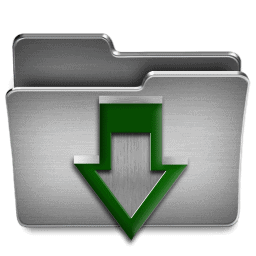 We gather all the drivers for this model for Windows 7 and publish it here. This entry was posted in Drivers by Tome Trajkov. Bookmark the permalink.